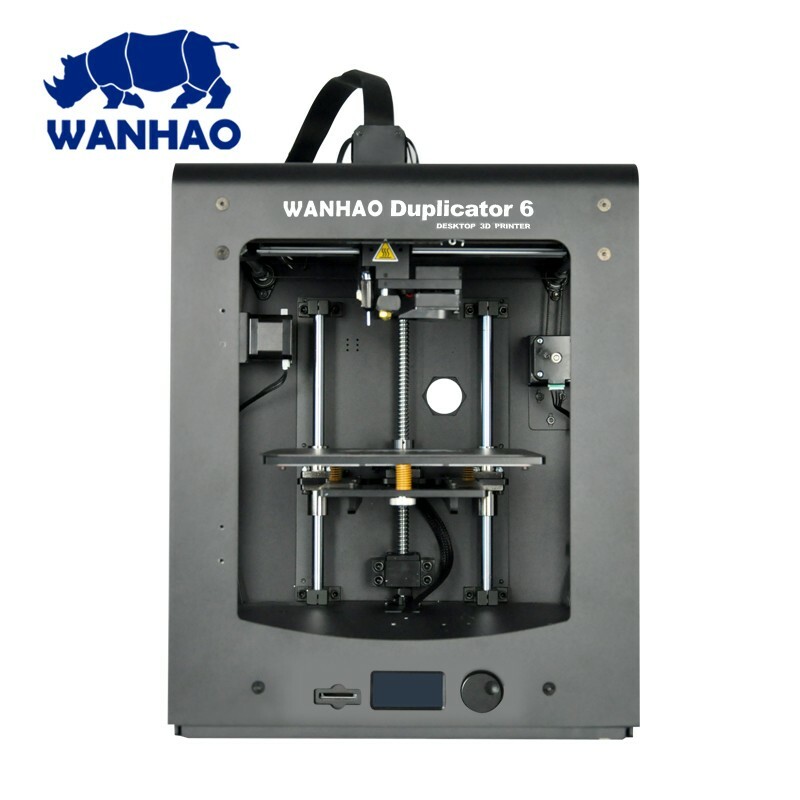 This is the latest addition to the Duplicator family from Wanhao the Duplicator 6. 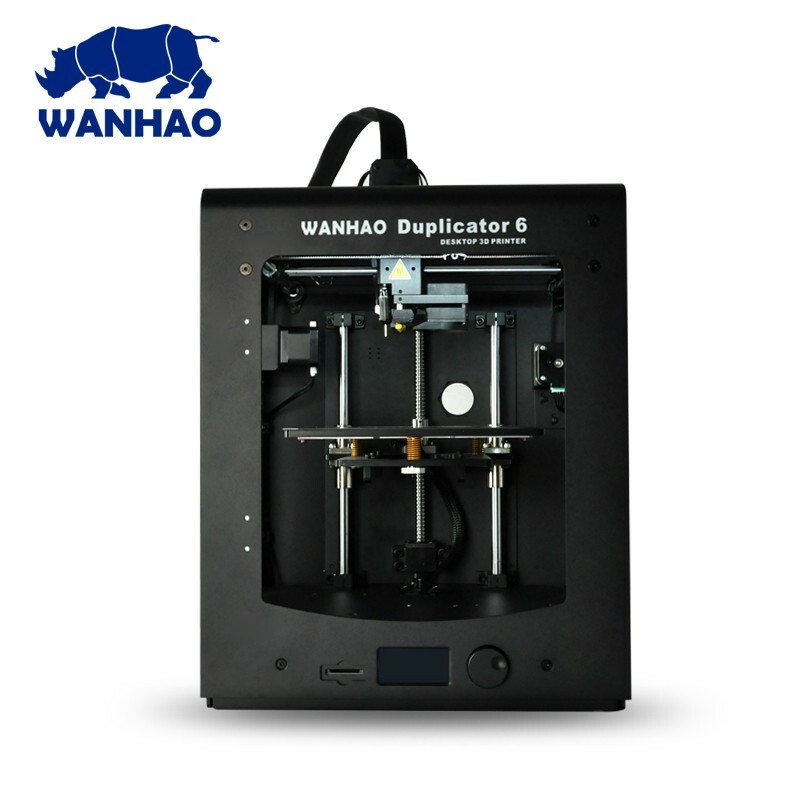 Wanhao has always been known for making great value printers and the D6 is not any exception. 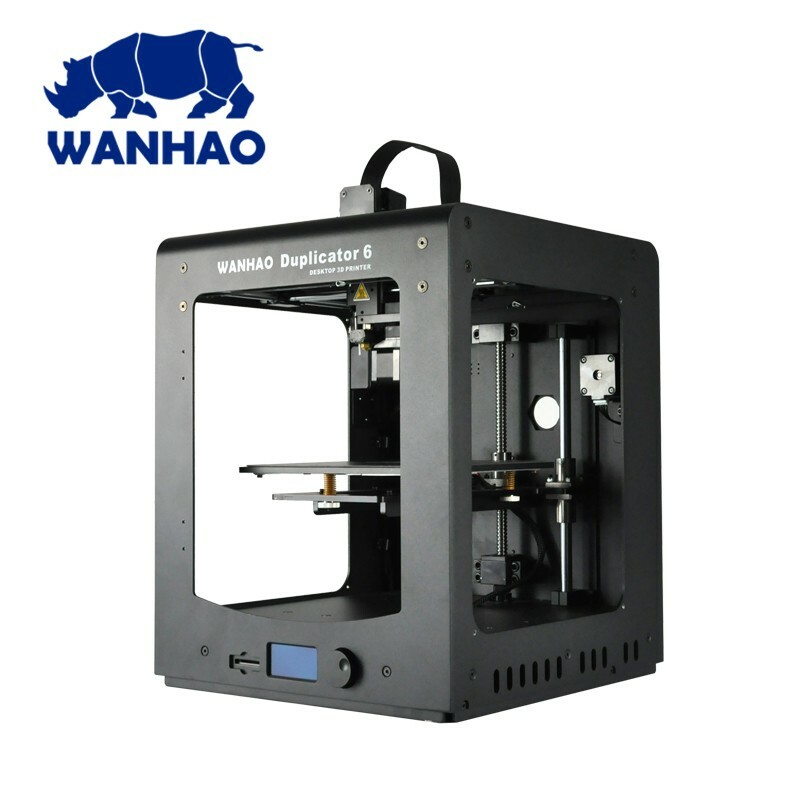 With the D6 Wanhao has taken a step up in quality. 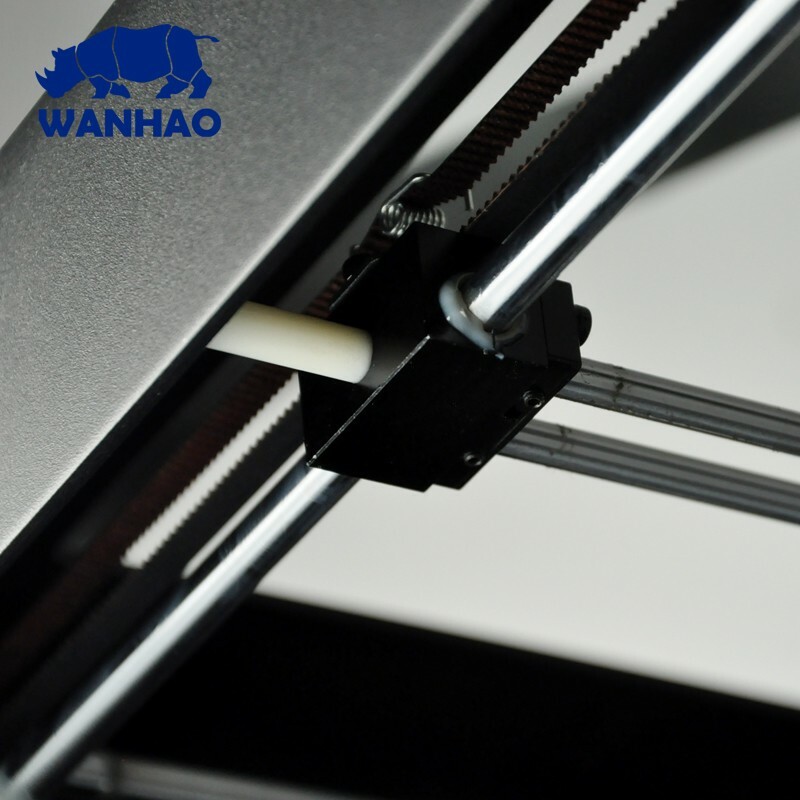 The D6 boasts with a double-track gantry system (DTG) which makes sure that the printer doesn´t vibrate during X and Y axis movement. 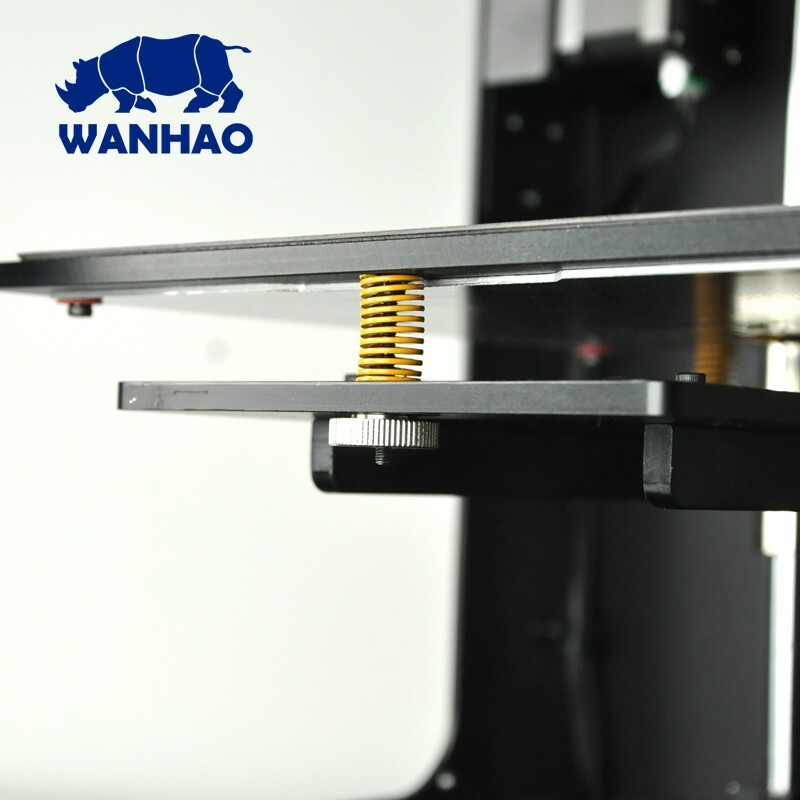 This in turn makes for faster print speeds and less errors during high speed prints. 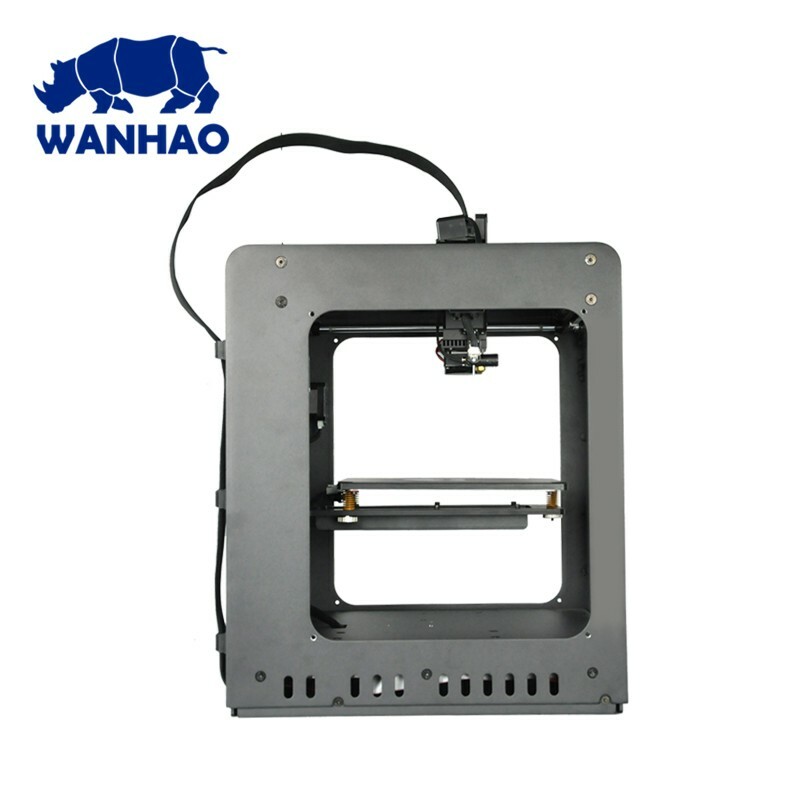 Printing with 100 microns layer settings is not any problem with the D6. 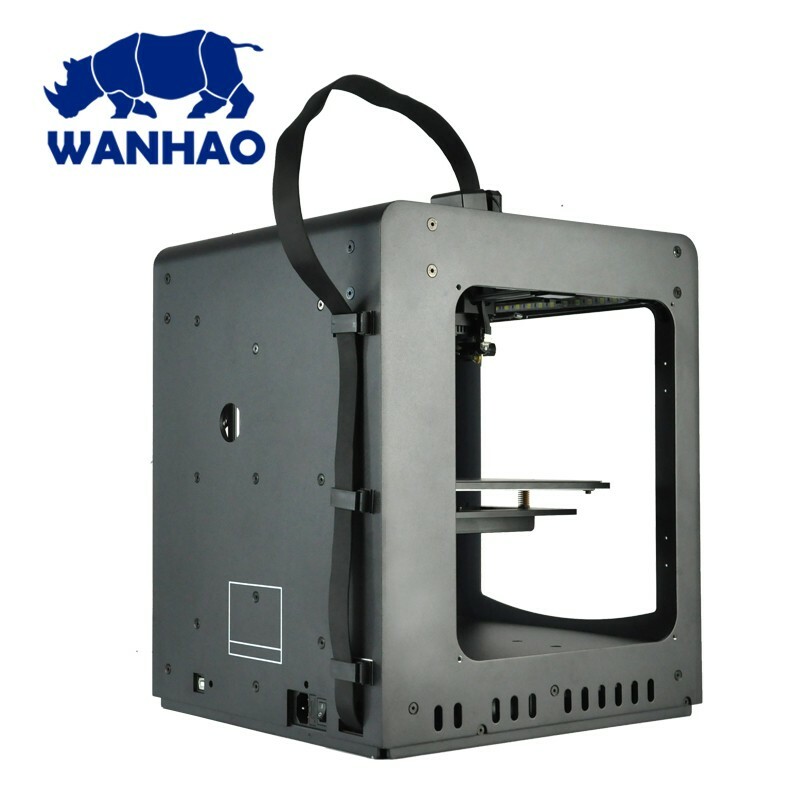 Pair this with the all brand new MK11 extruder that is machine milled and developed by Wanhao you have a printer that should suit most needs. 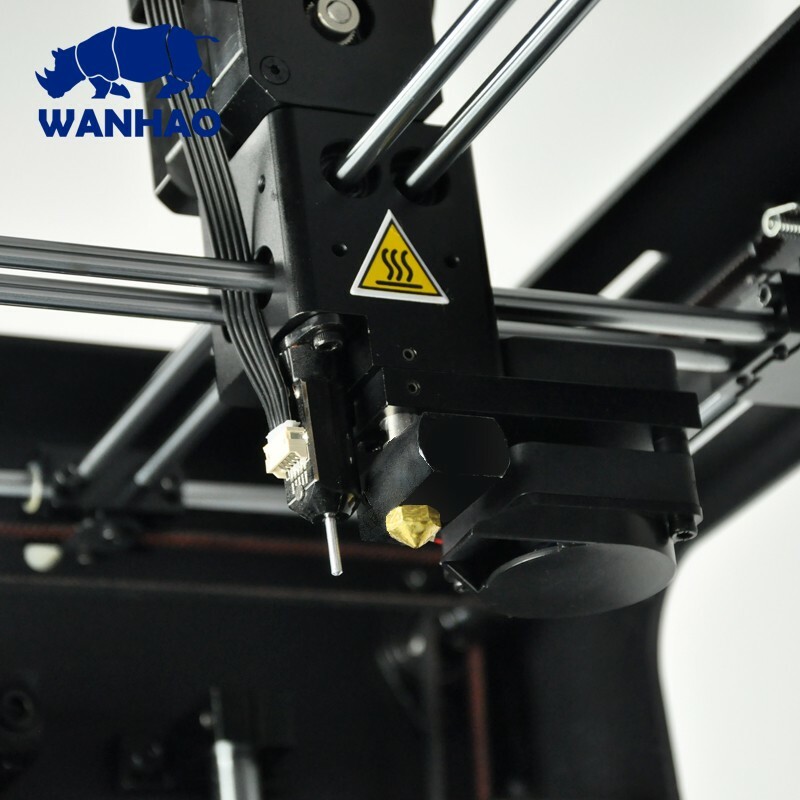 This extruder was designed from scratch, and contains a number of custom manufactured parts. 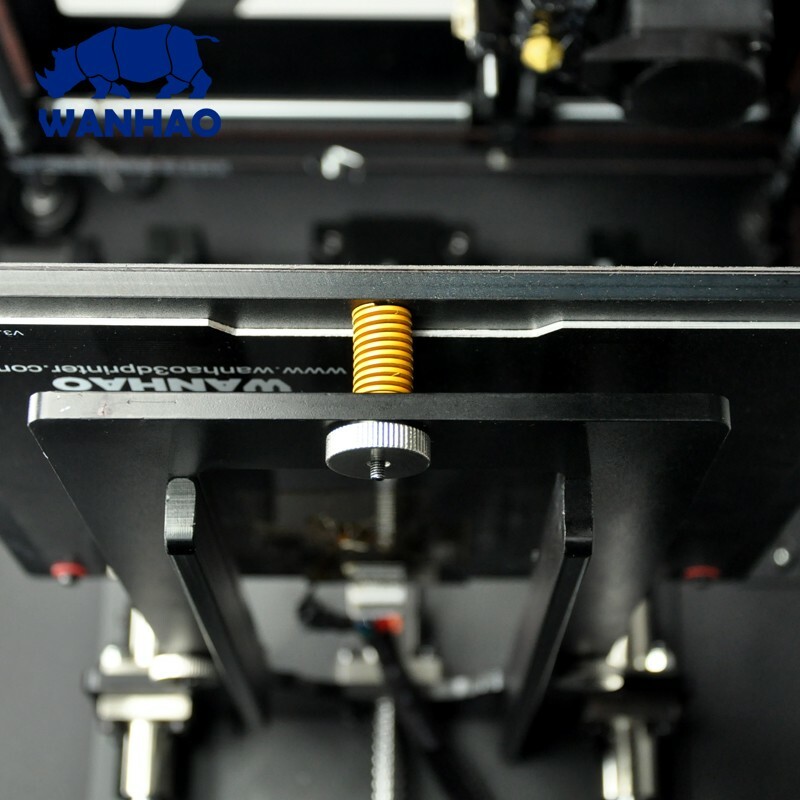 We've learned a lot over our past extruder designs, and incorporated a lot of those lessons here: that's why it's smaller, lighter, and faster to build says Wanhao. 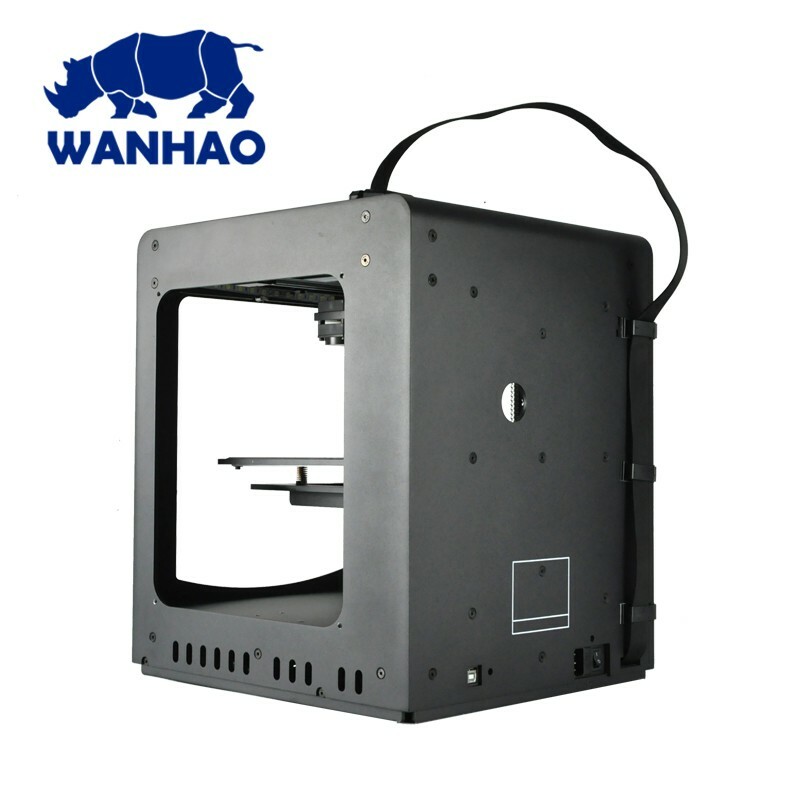 And since it's designed from the ground up for 1.75 mm filament, its light-years ahead of past designs in small-filament reliability. 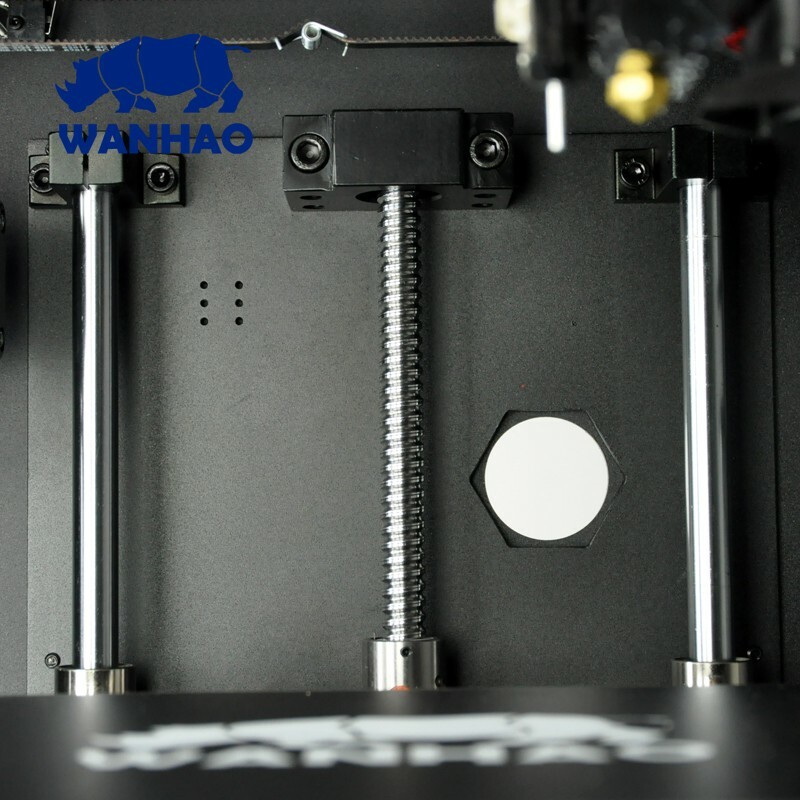 The layer alignment is much better which results in nicer prints and higher resolution. The crisp display on the front makes settings and operation very easy. 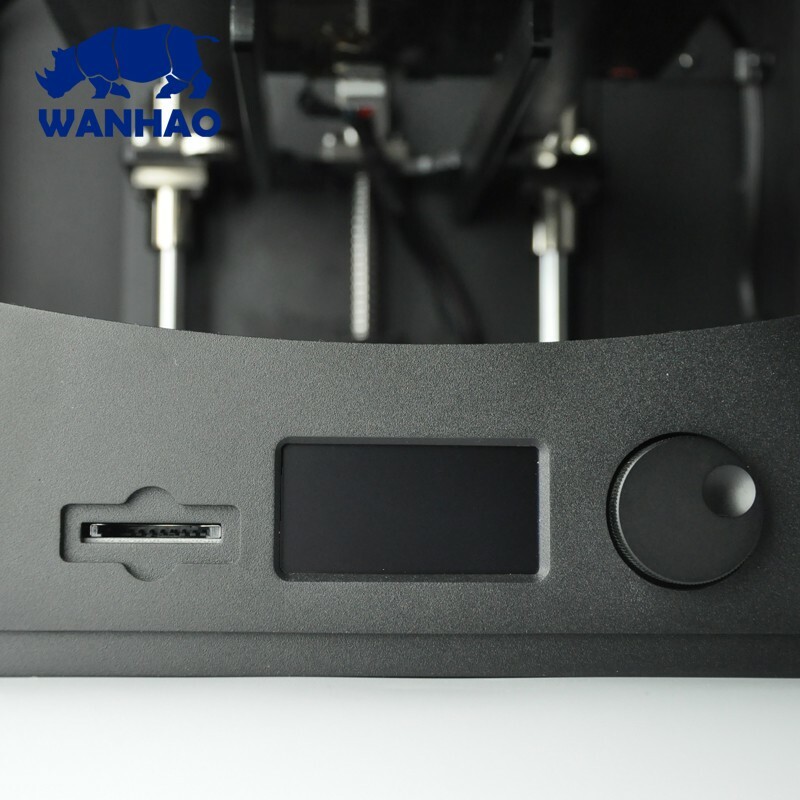 You can choose if you like to use the USB connection or the included SD card when printing we recommend that you use the SD card to store and print your files, its easier and much more reliable. 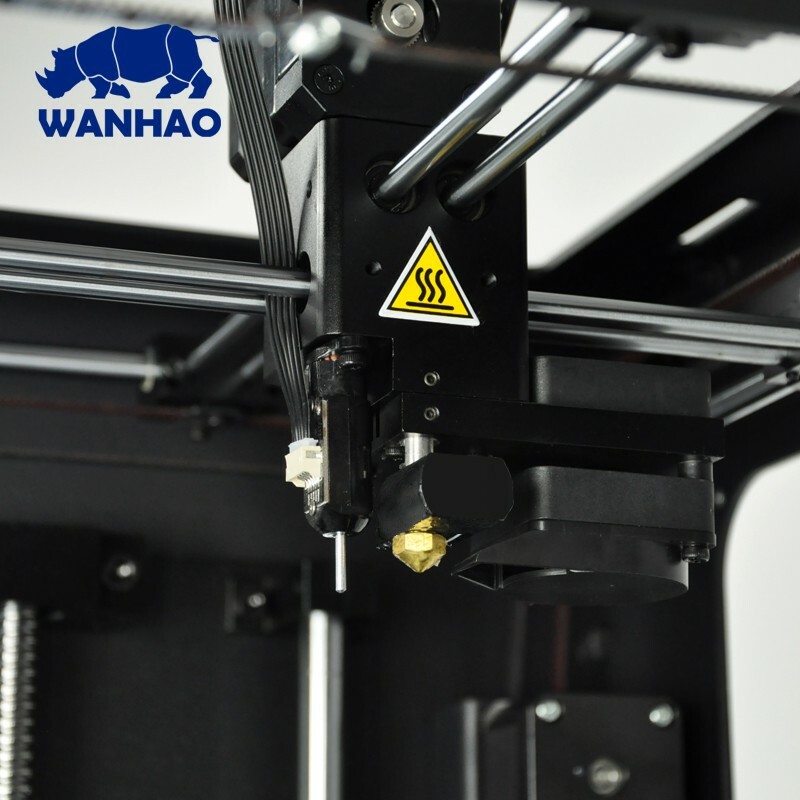 If you don´t want to risk any interruptions in your prints we suggest that you use a ups to eliminate power surges and spikes. 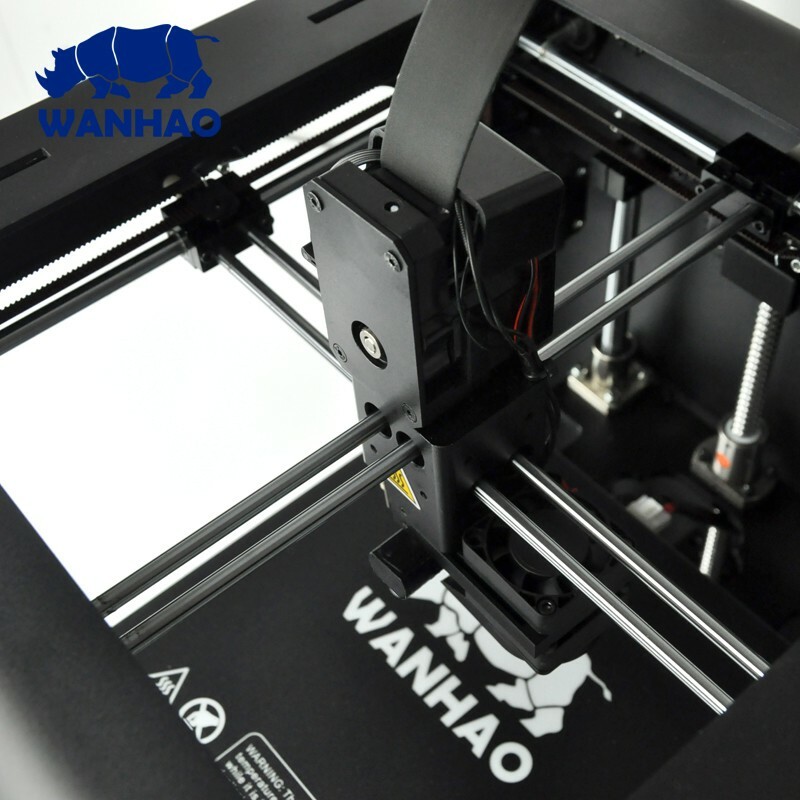 One of the most requested features was that the D6 should be open source, and it is. You can now use all of your favorite slicers without any problems. 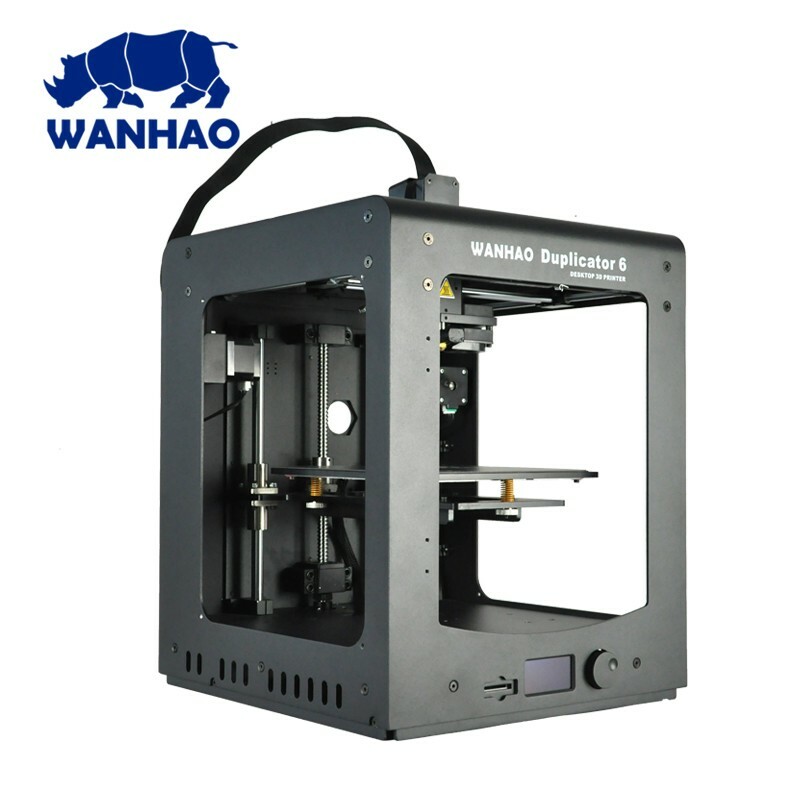 The Wanhao edition of the popular Cura software is included in the package but it´s also compatible with the very popular software SimpliFy3D. 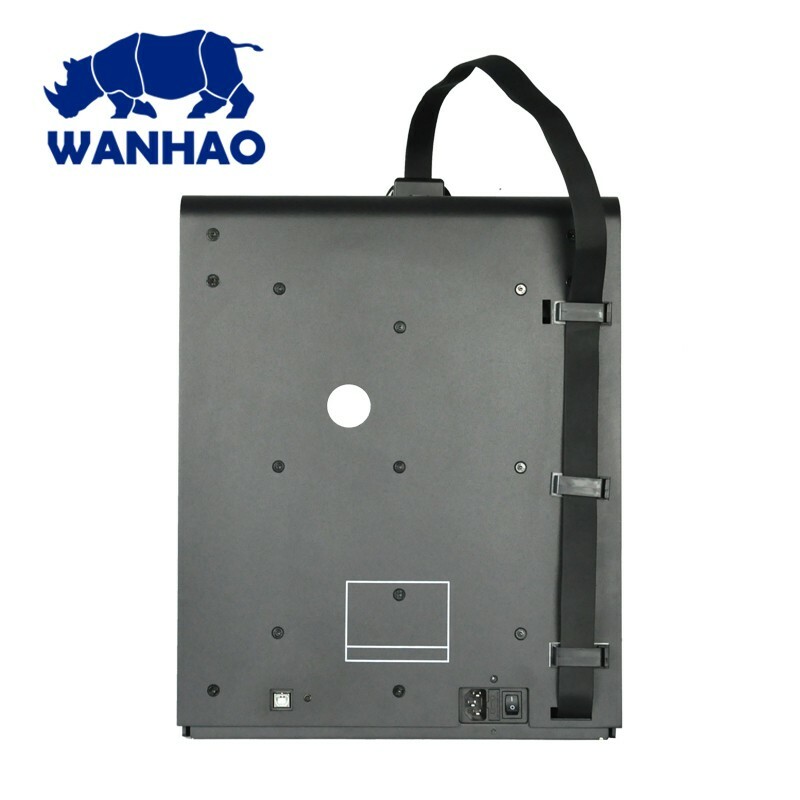 The D6 leaves a very small footprint on your desktop and is very quiet in operation. This makes for a printer that you can actually use in the same room that you are sitting in.